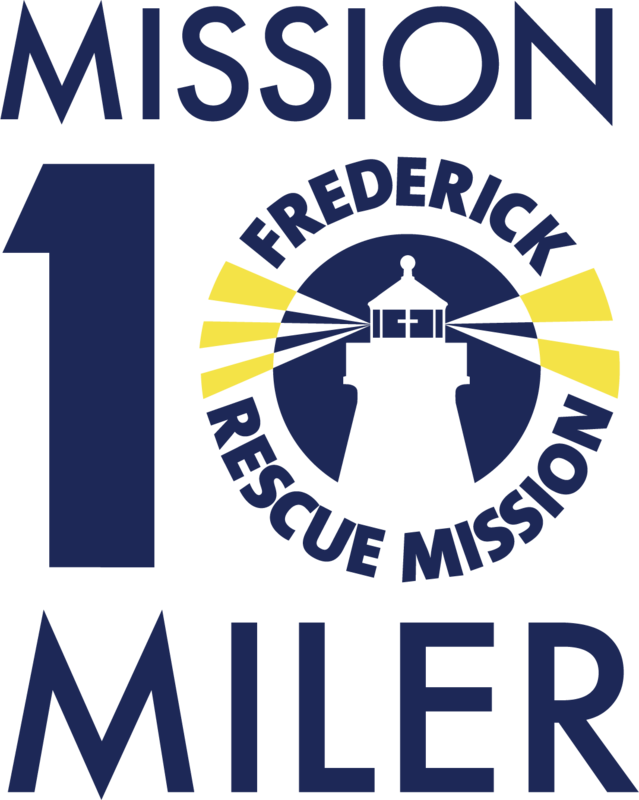 The Mission 10 Miler is a 10-mile out-and-back course, starting at Nymeo Field/Harry Grove Stadium and leading runners through beautiful, scenic Frederick, Maryland. It is an early-season, premiere event. 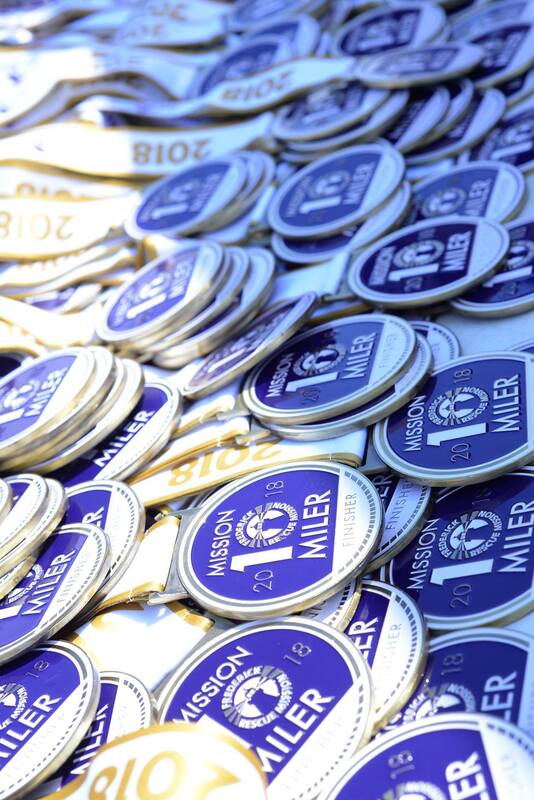 The Mission 10 Miler is a certified 10-mile course and chip-timed event with overall and age group awards. Additional race categories are the Mission 10 Miler 2-Person Relay and Mission 1 Miler. 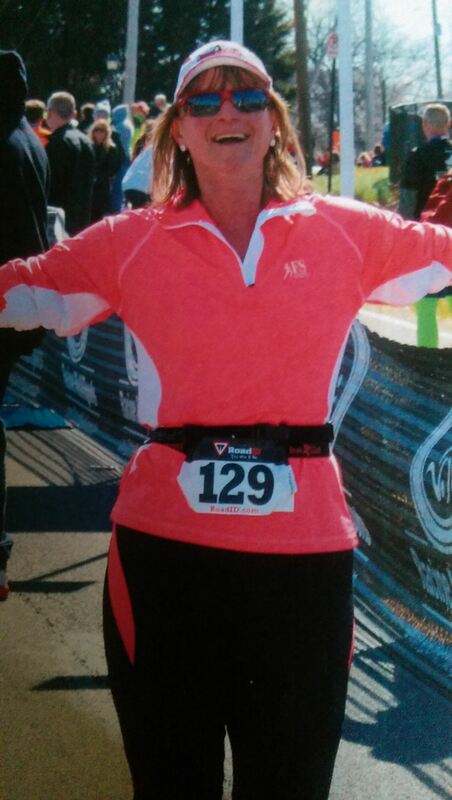 Mission 10 Miler 2-Person Relay: Each team member runs 5 miles on the same course as the Individual 10 Miler Race. The relay race is certified and chip-timed. Top male, female, and co-ed teams will receive awards. Ample parking will be available at the relay exchange. Mission 1 Miler: Bring your family and participate in the Mission 1 Miler! 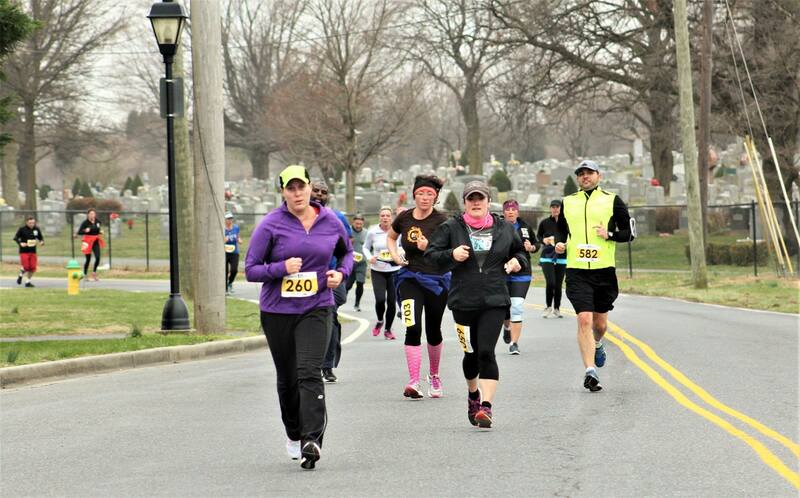 This race is designed as a fun run for all ages and running abilities. Awards for top male and female runners. 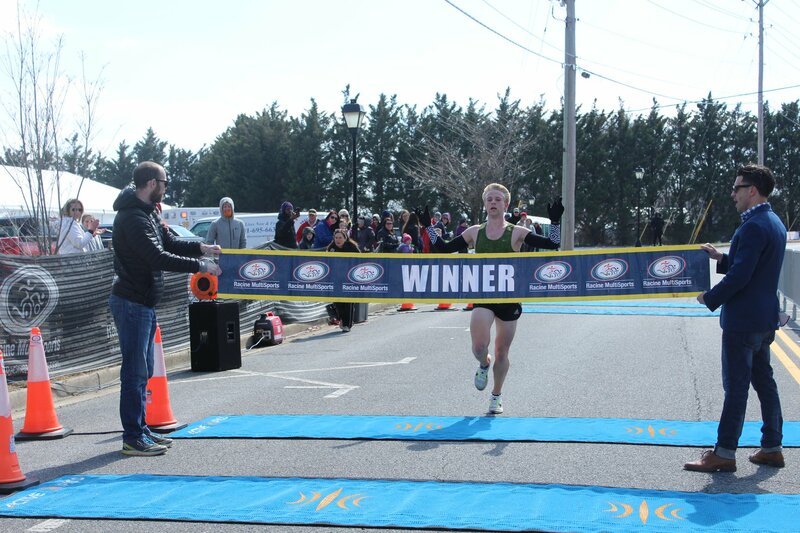 The 2020 Mission 10 Miler will be held on Sunday, March 29, 2020. Finisher medals will be given to the M10M Individual and Team Relay runners. Runners in all categories receive an athletic shirt. Be on the lookout for the 2020 shirt and medal designs! 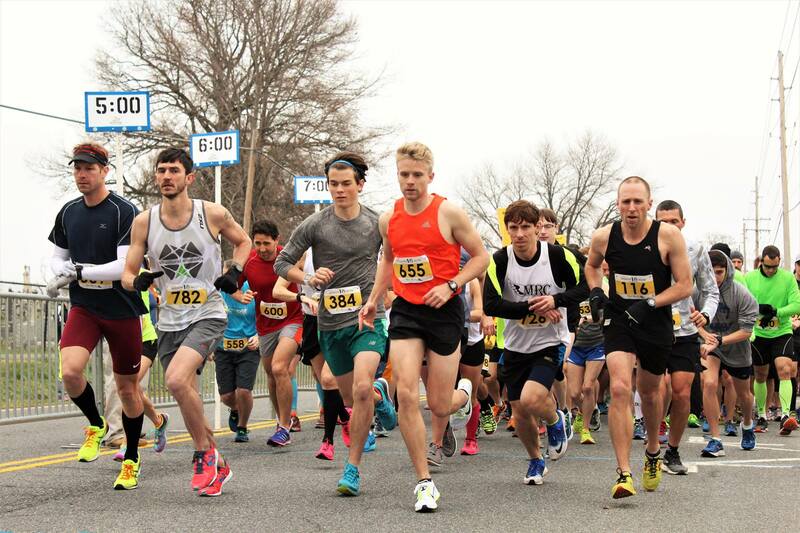 All race proceeds benefit the Frederick Rescue Mission, a nonprofit serving the homeless and needy in Frederick. By running in the Mission 10 Miler, you will help the Mission go one step further in helping those in need in our community. 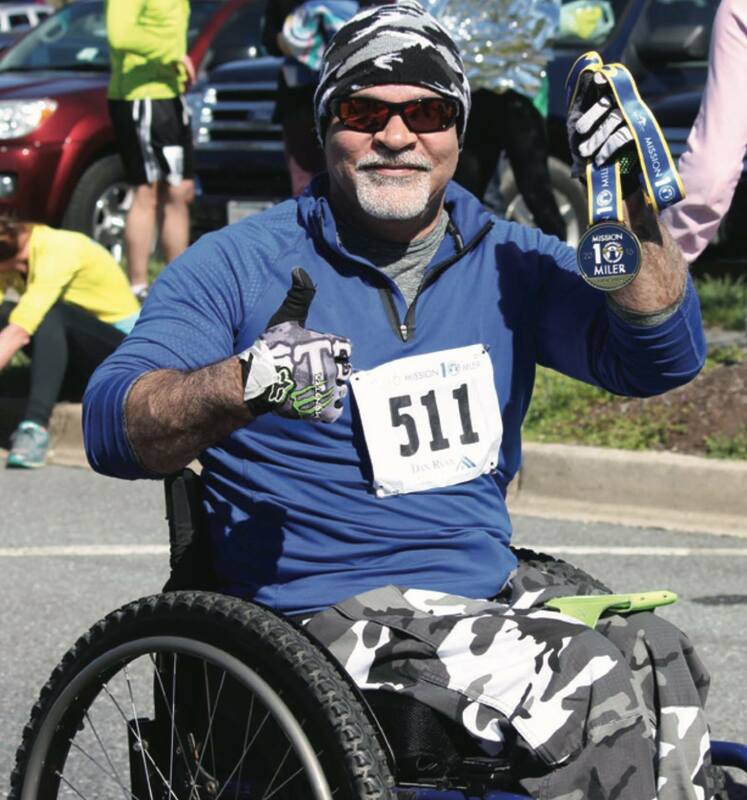 Packet pick-up will be held Friday, March 27 and Saturday, March 28 at the Frederick Rescue Mission, located at 419 W. South Street, Frederick MD 21701, between 9 a.m. and 5 p.m., and again on race day at Harry Grove Stadium. We use a Bib Tag Timing system that includes a disposable timing chip attached to the bib number. We ask that runners please leave enough time to transfer their materials to their cars when picking up their race packet. Online registration closes on Saturday, March 28 at 6:00 PM. Runners can sign up on race day with cash, check, or credit (preferred). Registration fees for all race categories increase on race day. Parking will be available in the upper lots of Harry Grove Stadium (off of Stadium Drive), as well as the lower lot (off New Design Road). Please follow the signs and park only in designated parking. 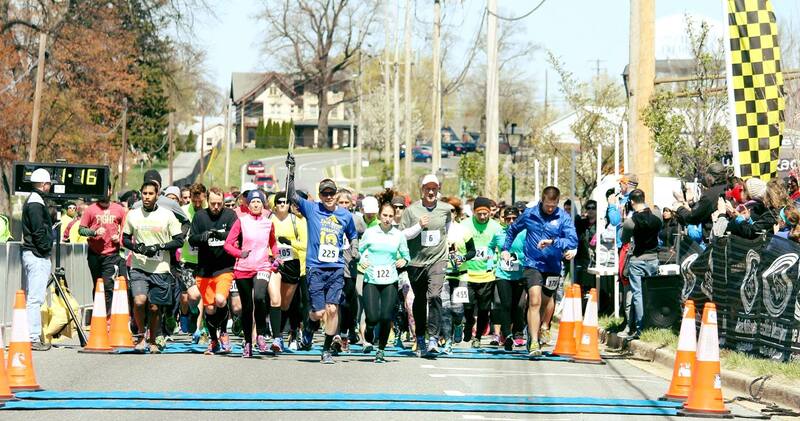 Runners also may be dropped off; please follow traffic volunteers in order to ensure safety for all participants. 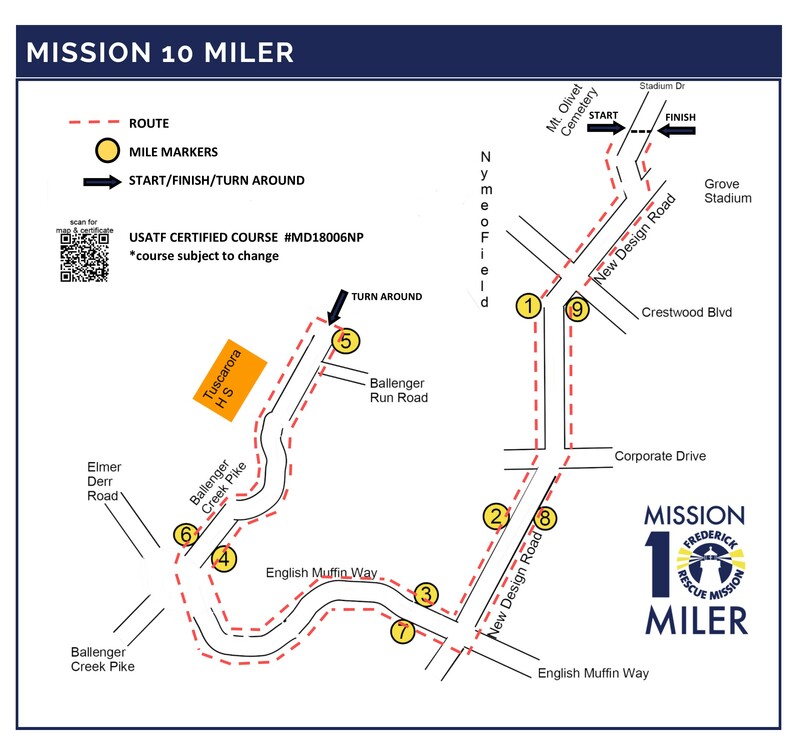 The Mission 10 Miler is an out and back course, beginning and ending at Nymeo Field at Harry Grove Stadium. Finisher medals will be given to Mission 10 Miler Individual and Relay Team runners. More activities from Frederick Rescue Mission, Inc.